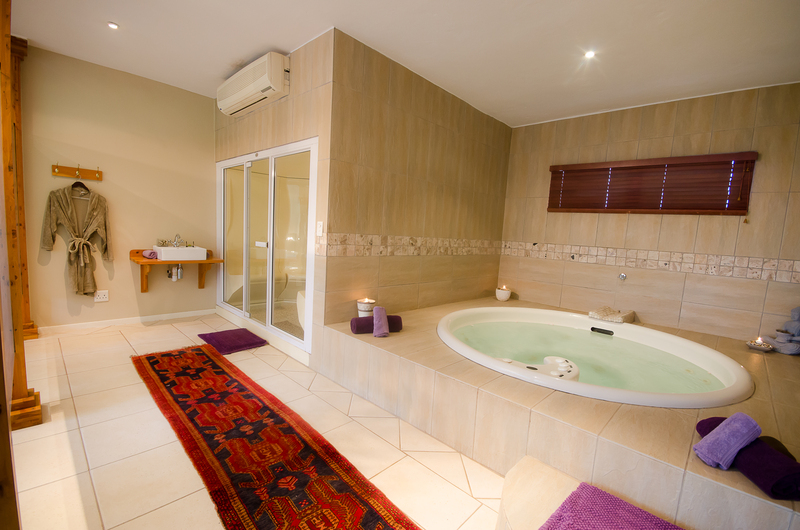 Granny Mouse offers 32 luxurious rooms, located within our magnificent gardens or looking over the meandering Lions River. 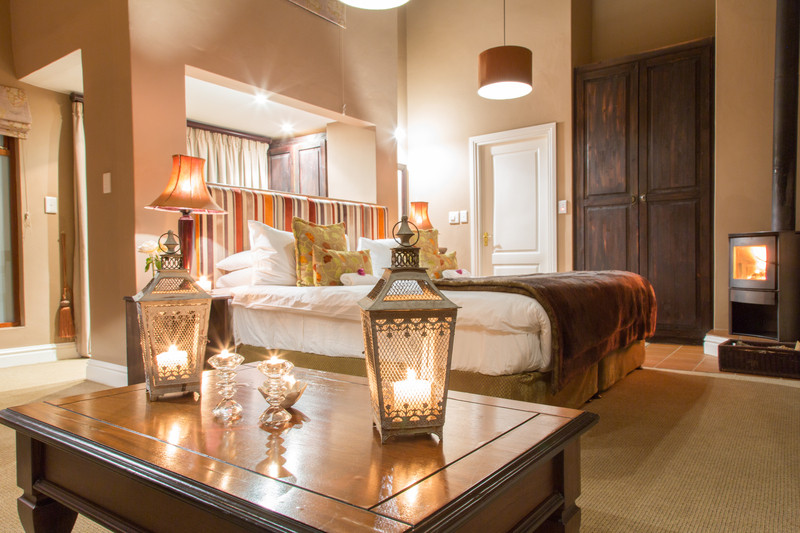 Each room has been elegantly decorated with warm, inviting décor, modern bathrooms, private balconies and individual fire places for those romantic winter Midlands evenings. Well known for its award-winning cuisine, Granny Mouse has two restaurants of offer, the Bistro and the fine dining Eaves Restaurant, both offering an array of culinary decadence. 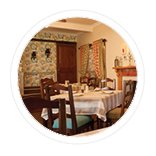 With seasonal menus on offer, our dishes are designed to be combined with our extensive wine list and craft beer. No getaway is truly complete without a rejuvenating pamper session. The on-site Granny Mouse Spa offers a host of treatments for our guests, including a hydro-bath, massages, manicures, pedicures, facials and specialty treatments for expecting moms. Set in the lush Granny Mouse gardens, our highly qualified professional team awaits to relax you. Granny Mouse is on KwaZulu-Natal’s renowned Midlands Meander where visitors are invited to participate in a variety of outdoor activities and enjoy the warmth of true country hospitality. Tired of the same old boring conference and team-building venues? We suggest you give Granny Mouse a try, and allow our dedicated team to tailor make a fun and exciting conference, worlds apart from anything you’ve ever hosted before. Located in the heart of the KwaZulu Natal Midlands and offering easy access from both Durban and Johannesburg, we guarantee you’ll have your best conference yet! Say “I do” in style at Granny Mouse Country House & Spa, and fall in love all over again…. With an on-site chapel boasting panoramic views of the Caversham Valley, glorious photographic backdrops to capture your memories, and a team ready to take care of your every need and desire, weddings at Granny Mouse are truly spectacular. 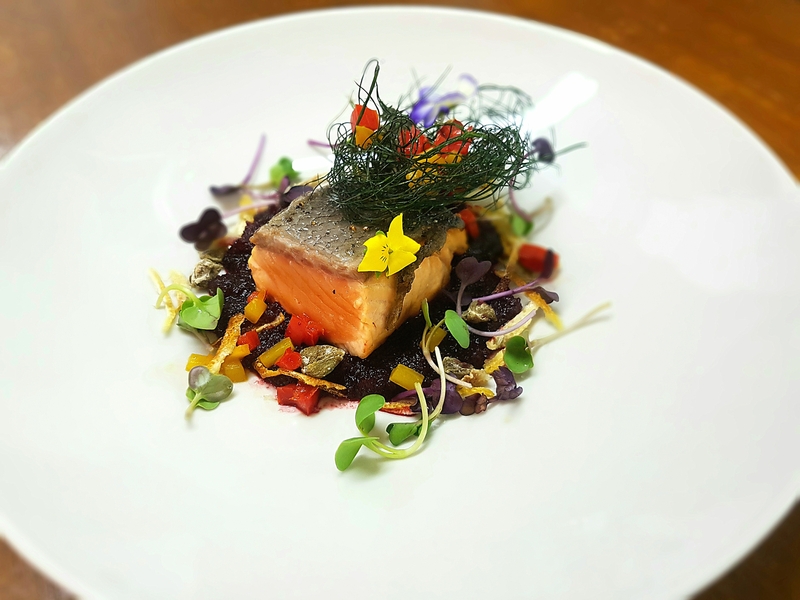 Launched in the old dining area of the Hotel , The Granny Mouse Bistro is open seven days a week for breakfast, lunch and dinner, and offers an array of delicious meals, including vegetarian options. If fine dining is what you’re looking for, then look no further than The Eaves, at Granny Mouse. Nestled in the eaves above the Bistro, this enchanting restaurant combines an award winning menu and wine list, with fine-dining romantic charm set to delight diners. The award winning wine cellar showcases wine from across the country and even local as near as 15km from the Hotel. A space were friends and family meet to enjoy good food and wine in an atmosphere of history and friendship. When one thinks of the word farmhouse, often images of a rustic and old-fashioned home spring to mind, but nothing could be further from this when you experience the Farmhouse at Granny Mouse! This elegantly decorated 12-sleeper family home, located on Oakleigh Farm approximately 900m from the Granny Mouse Entrance, is a must for any family wanting to explore the KwaZulu Natal Midlands. Always a pleasure to return to Granny Mouse, beautiful thank you. Brilliant stay as always , everything just amazing. Food,service, accommodation awesome!! See you next year!!! Weekend away in your super cosy, friendly establishment. The best holiday ever could not fault one thing! Amazing staff, food, Spa and rooms thank you so much!!!! Had the most wonderful 4 nights over the winter wonder special time a real treat and the staff , facilities and complete package. Absolutely fantastic!! Great, excellent service thank you. Thank you! Today was the first day of the rest of our lives arranging out dinner and it was perfect thank you. Loved it !! Warm, Loving, relaxing!! Beautiful we loved it and friendly staff. Beautiful, relaxing & peaceful . Absolutely stunning thank you for helping my hubby make my birthday memorable.